*Rare* $0.75/1 Barilla Pasta Sauce Coupon + Wegmans Deal! Here a is rare Barilla Pasta Sauce Coupon to print. 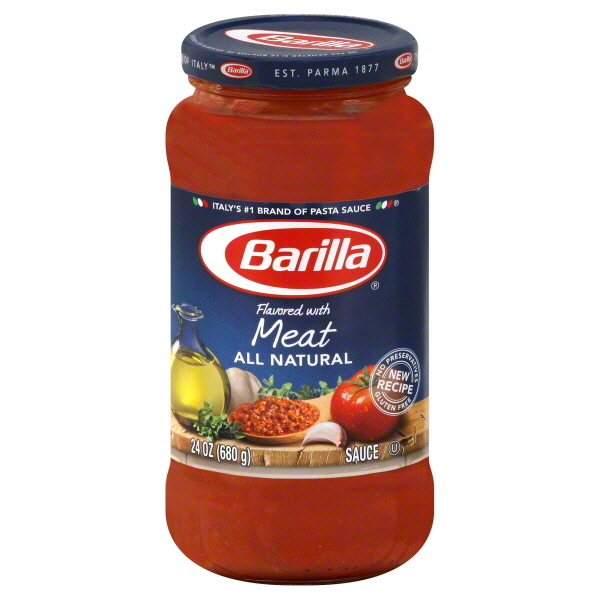 The coupon is for $0.75 off any ONE jar of Barilla Pasta Sauce. Right now Wegmans has the Barilla Pasta Sauce on sale for $1.99 making it only $0.49 each after the coupon!